The momentum behind natural capital has been steadily building. It recently cropped up in major policy pieces such as the 25-Year Environment Plan and the Clean Growth Strategy. 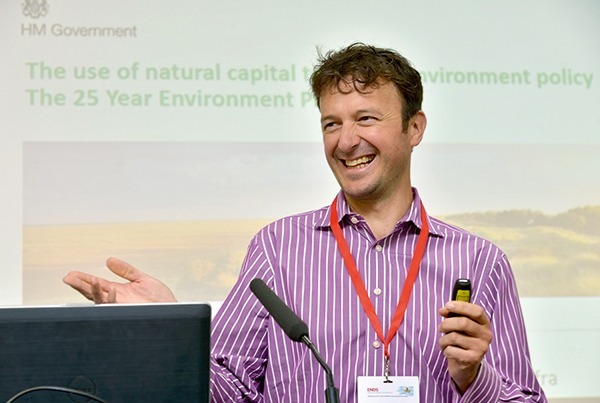 But away from Westminster, the concept has already broken out of its ivory tower and into the field in the form of pilots being run by the Environment Agency, Natural England and a range of pioneering companies.